Lionsgate is a leading global entertainment company with a strong presence in motion pictures, television programming and syndication, home entertainment, family entertainment, digital distribution, new channel platforms and international distribution. 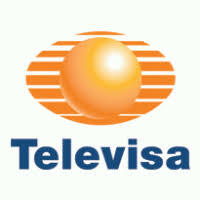 Televisa is a Mexican multimedia company and the largest in Latin America and the Spanish-speaking world. Tobis is one of the oldest and most active German film distributors and one of the leading independent movie distributors for cinemas and home-entertainment in the German-speaking region. Nordisk is the largest film and television company in Scandinavia, and one of the oldest continuously operating film companies in the world and has a film output agreement with Lionsgate. 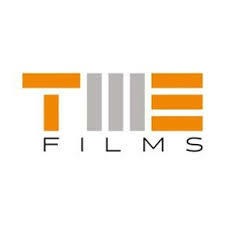 TME Films is a leading Turkish film production and distribution company with film output agreements with both Lionsgate and 21st Century Fox. Gaumont, founded in 1895, is the oldest distributor in the world and one of the largest independent film distributors in France. Lotte Entertainment is part of an enormous Korea-based entertainment conglomerate with operations in film investment, distribution, production, international sales and exhibition (#2 cinema chain in Korea). Belga Films, founded in 1937, is a leading independent film distributor in Belgium, Netherlands, and Luxembourg with film output agreement with Lionsgate. Kadokawa Pictures is the film division of the publicly listed (Tokyo) Japanese media conglomerate, Kadokawa Corporation. 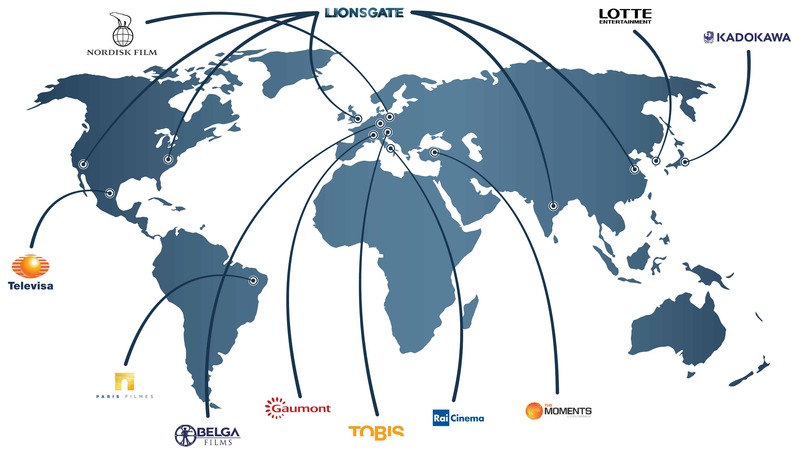 Paris Filmes is a leading film production and distribution company in Brazil with output agreements with Lionsgate, and nearly 80% market share. Cine Colombia is a leading film production, distribution and exhibition company in Colombia with nearly 50% market share in the latter two areas. Rai Cinema, the film company of the Rai Group, Italy’s oldest and largest national broadcaster, was established in 2000 with the specific purpose of strengthening the Italian cinematographic industry. Rai Cinema’s 01 distribution arm is Italy’s leading film distributor and is a key driver of Italy’s legendary film industry.